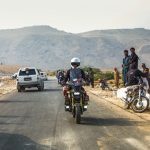 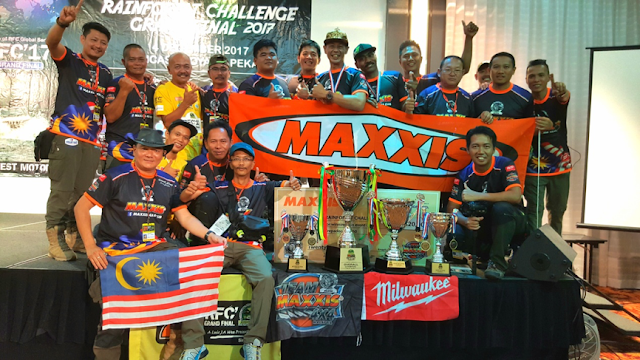 RFC 2017 was held in Pahang from 23 Nov to 4 Dec 2017, with participants from over 36 nations, including Russia, Hong Kong/China, Equador, Colombia, Indonesia, Thailand, Sri Lanka, Vietnam, the Philippines and India. 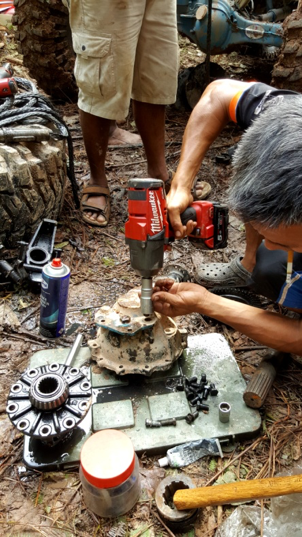 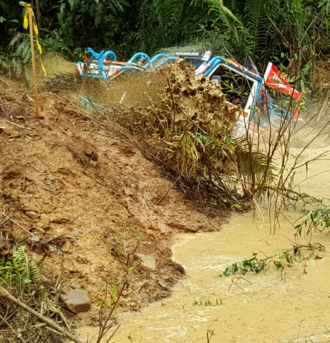 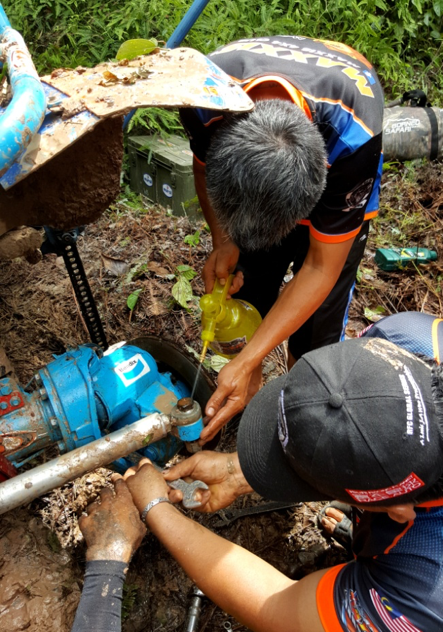 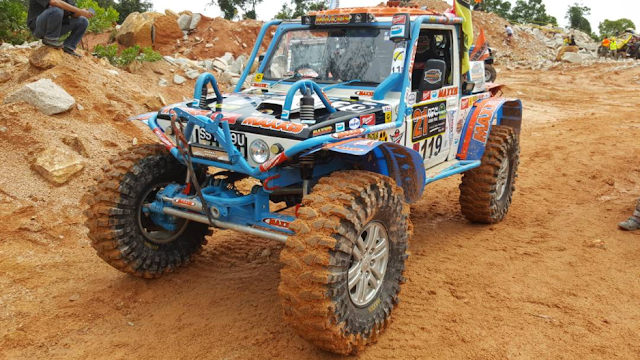 The team went through the most challenging terrains in the natural rainforest of Pahang, starting at Balok on 25th November and ending at Sebarau on 5th December. 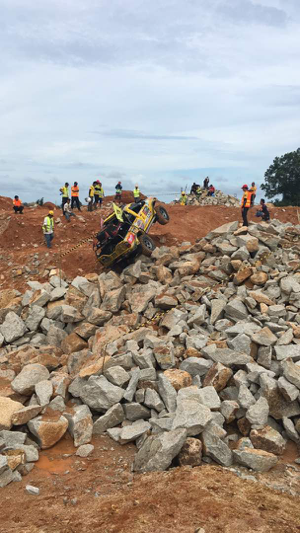 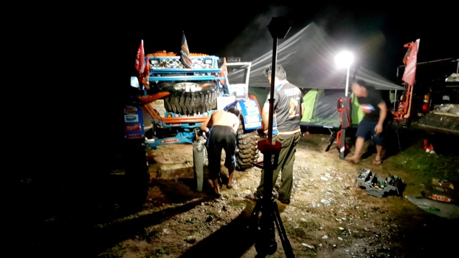 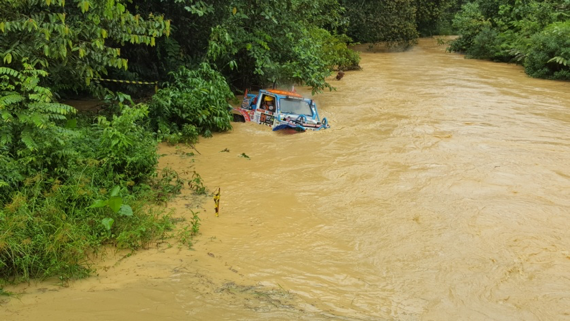 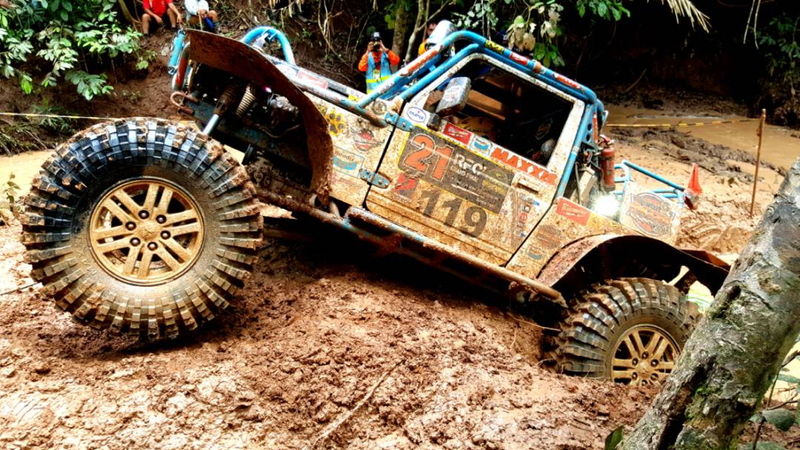 Through monsoon, muddy madness and hardship, Team Maxxis 4×4 Malaysia (Vehicle 119) emerged as the champion. 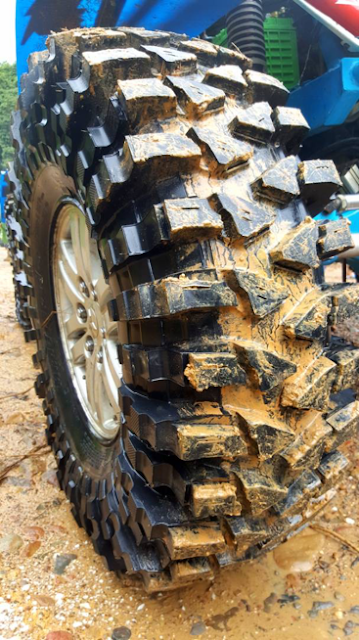 Maxxis’ latest creation, the M9060 Mud Trepador, saw the team through mud and rocky rivers.